The sterlet sturgeon of the Danube outlived the dinosaurs, but can the ancient species survive Serbian appetites and the illegal fishing trade that serves them? Abetted by market traders and restaurant owners, fishermen in Serbia are flouting restrictions on the fishing of Danube sterlet, an investigation by BIRN shows, threatening the survival of a unique species of sturgeon prized for its meat and caviar. The sterlet has lived in the Danube for more than 200 million years as the only member of the sturgeon family that does not migrate from the Black Sea. For most of the 20th century its numbers were in decline; classified as ‘vulnerable’, conservation efforts in some countries along the Danube saw sterlet numbers recover from the 1980s onwards, but overfishing persists in Serbia, hurting the sterlet’s ability to reproduce and threatening what environmentalists say are potentially “unthinkable” consequences for the river ecosystem. Unlike Ukraine, Romania, Bulgaria and Hungary, Serbia has stopped short of a blanket ban on the fishing of sterlet and other sturgeon species. Since 2005 in Serbia, sterlet fishing is banned only during the March-June breeding season and all year round for specimens smaller than 40 cm so as to allow them to reproduce. BIRN reporters, however, have found fresh sterlet on sale in markets and restaurants during the breeding months in the capital Belgrade and the Danube river towns of Novi Sad, Backa Palanka and Smederevo, many of the fish smaller than 40 cm. Costing between 10 and 15 euros per kilogram, the sterlet represents a valuable catch for fishermen in a country where the average monthly income after tax is roughly 450 euros. 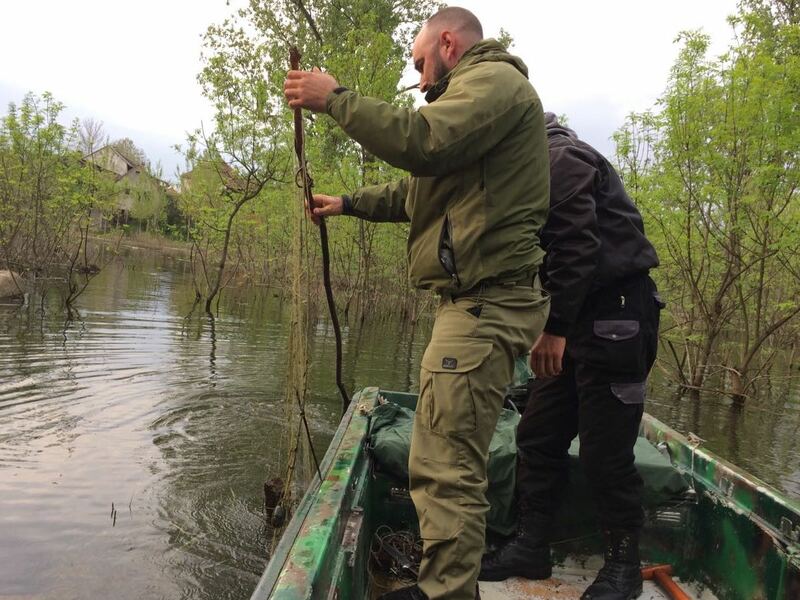 In June, the World Wildlife Fund (WWF) in Serbia said it had become “impossible for the species to reproduce and sustain consistent numbers” and called for a complete, five-year ban in Serbia on all sterlet fishing. “If poaching continues at this level, the sterlet could become extinct in Serbia,” said Professor Branko Miljanovic, an ichthyologist from the University of Novi Sad. Serbia’s Assistant Minister of Environmental Protection, Jasmina Jovic, told BIRN that the situation was under review and a nationwide ban possible.